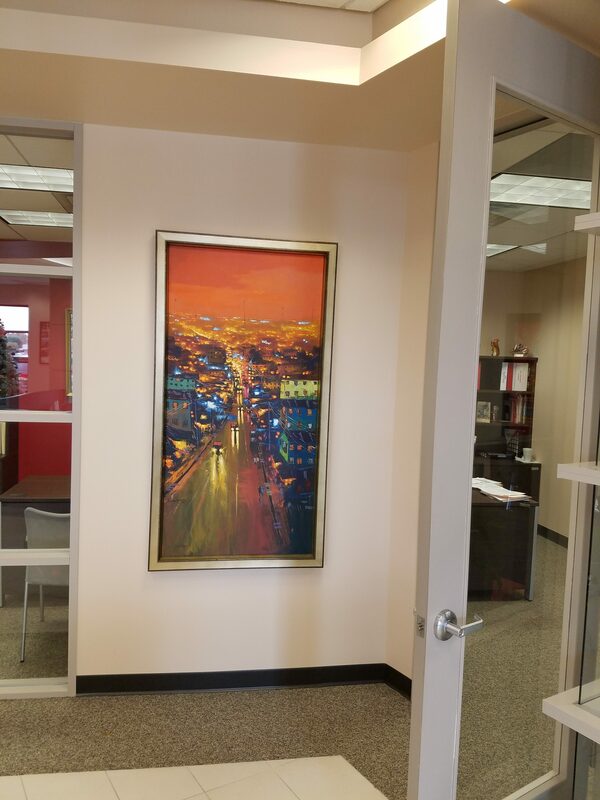 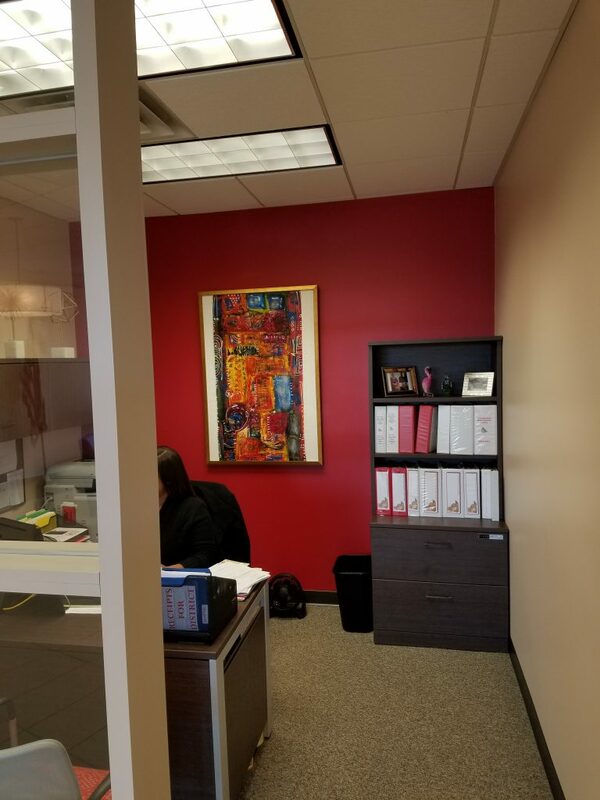 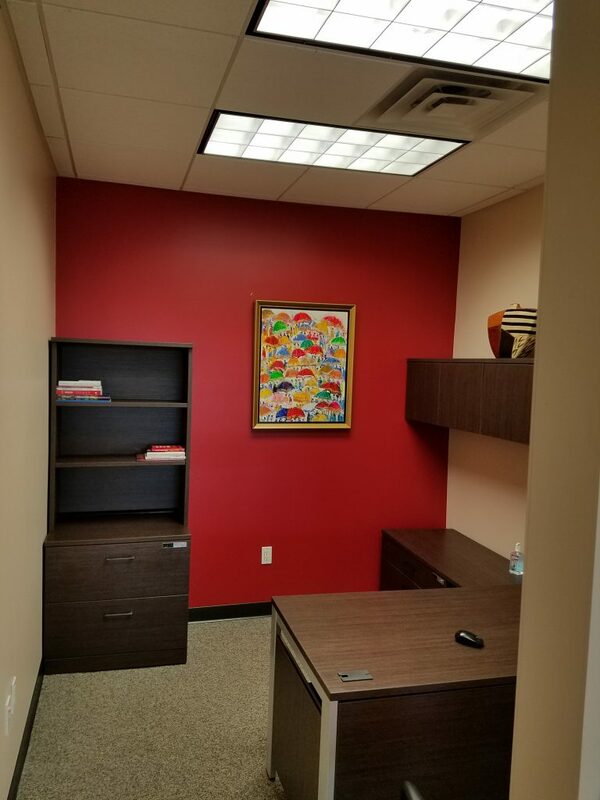 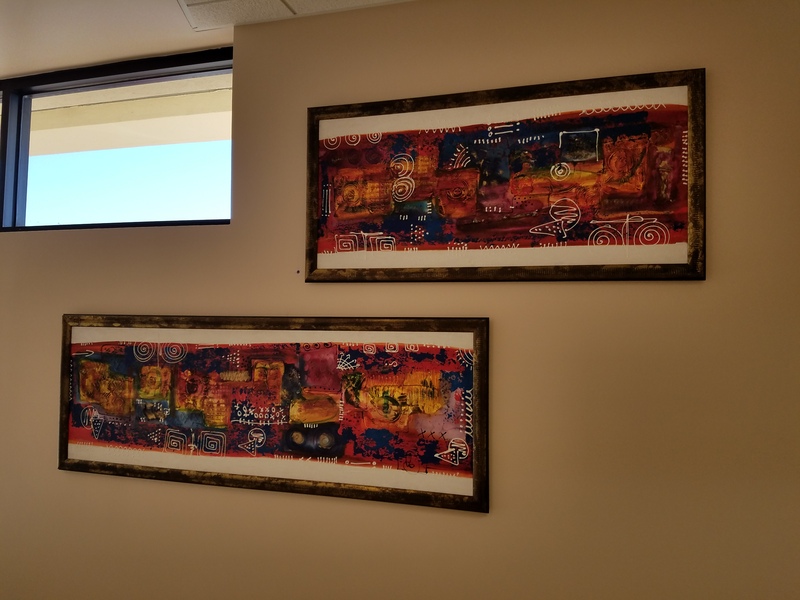 The Gite Gallery recently helped decorate the corporate headquarters of the Academy of Accelerated Learning, Inc., a group of charter schools. 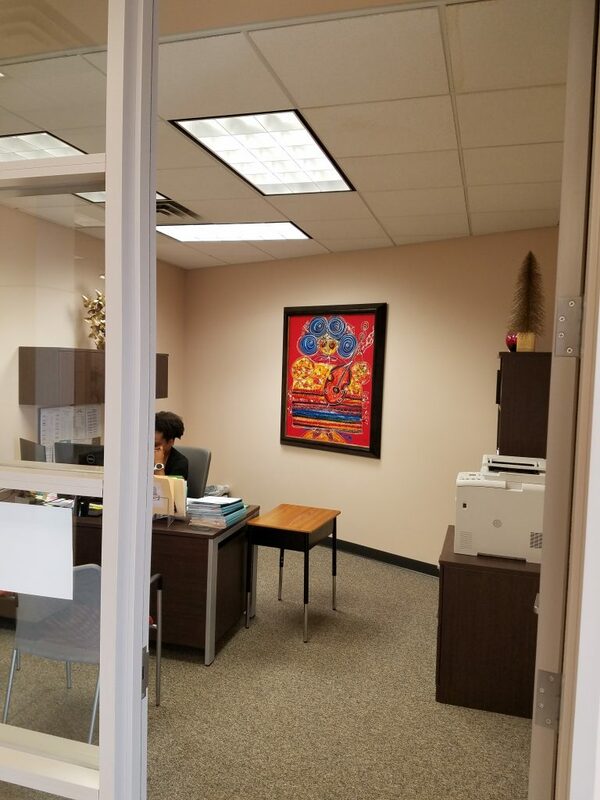 If you’d like to learn more about The Gite Gallery Design Services, call us at (713) 523-3311, e-mail us at info@thegitegallery.com, or visit our website. Follow The Gite Gallery on Twitter and Instagram. 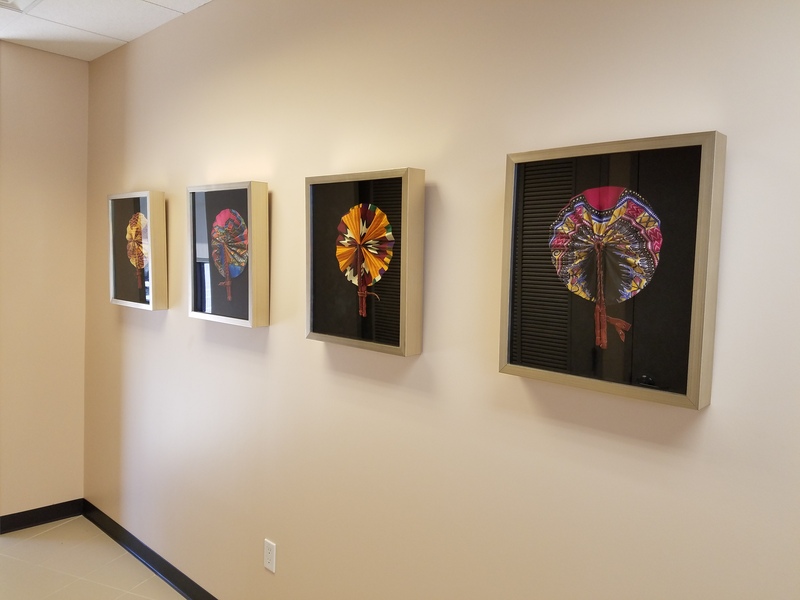 Like The Gite Gallery on Facebook.